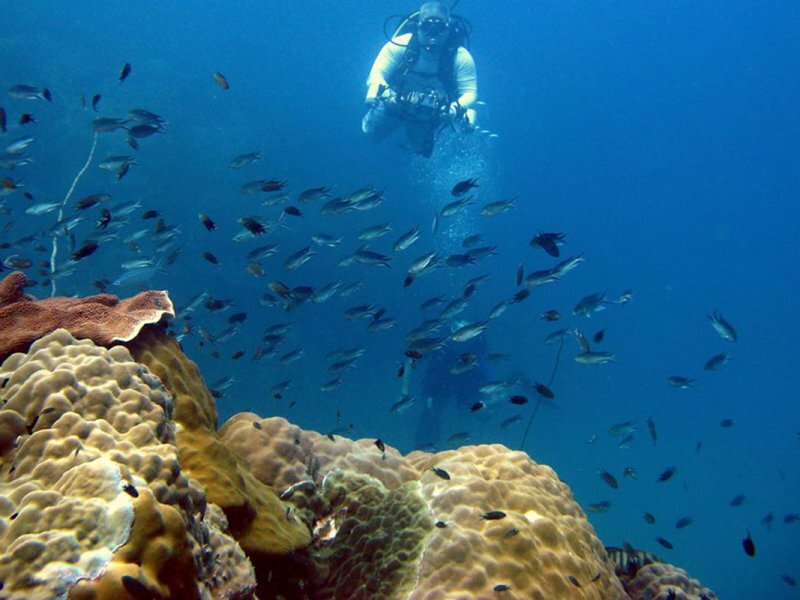 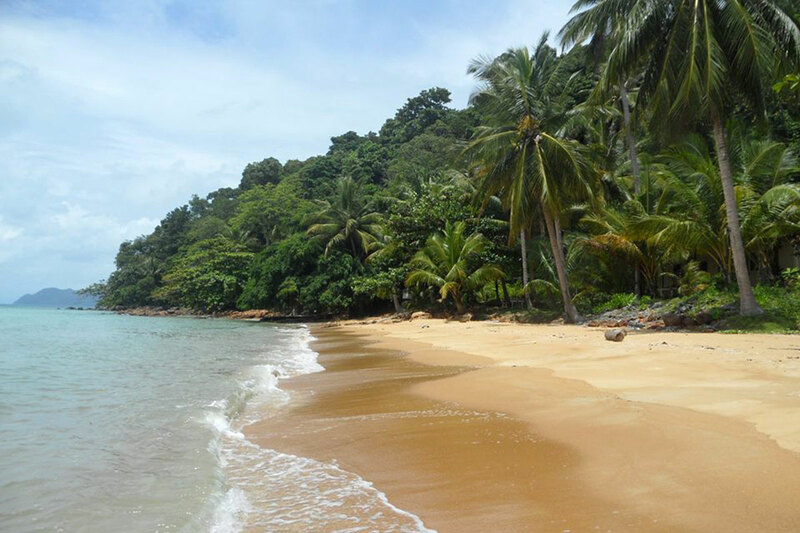 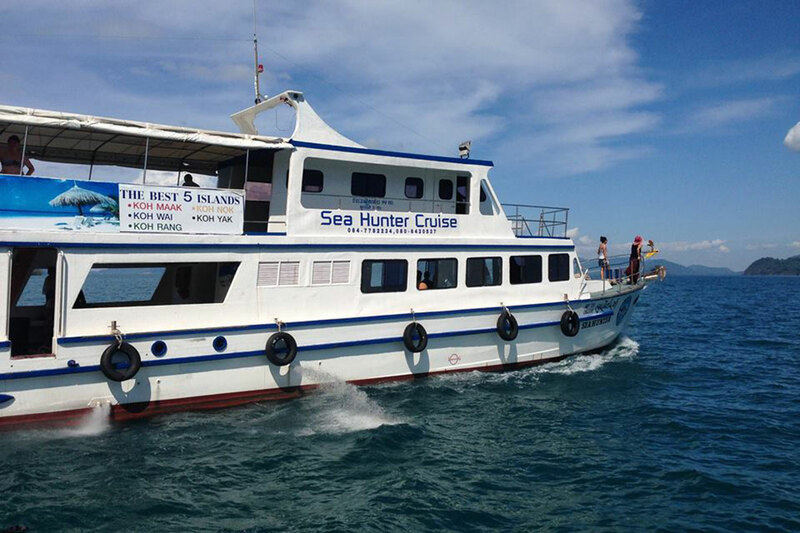 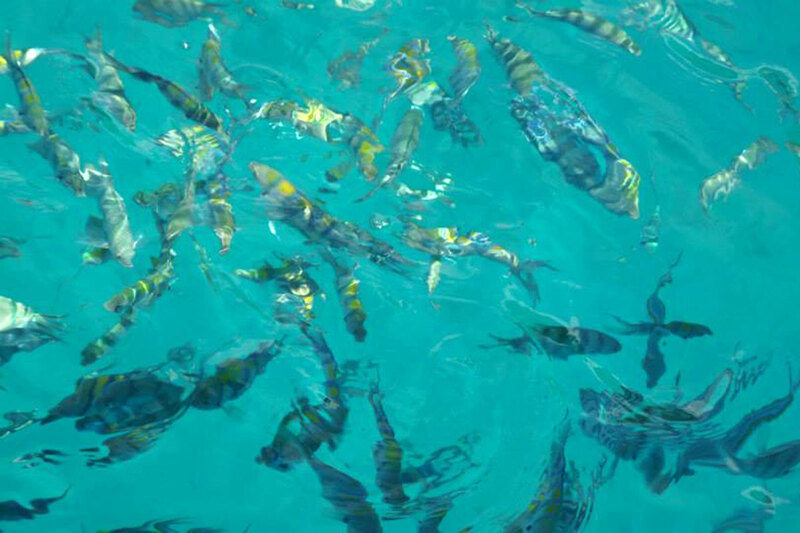 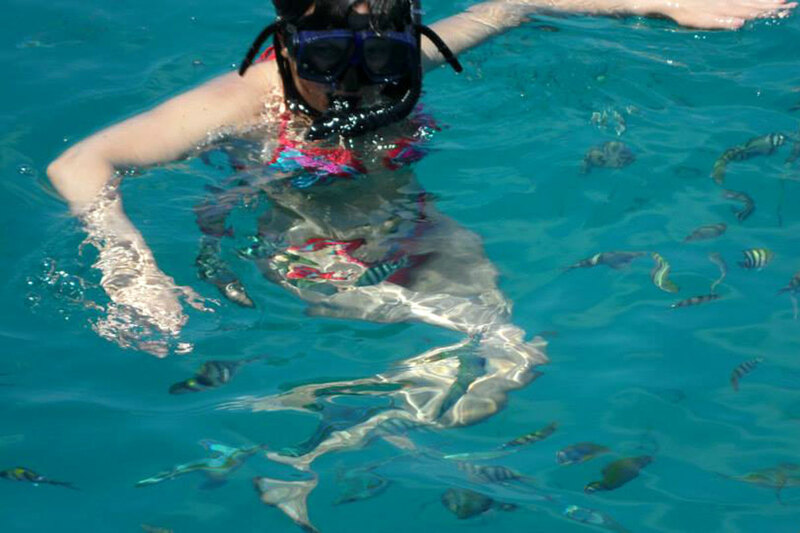 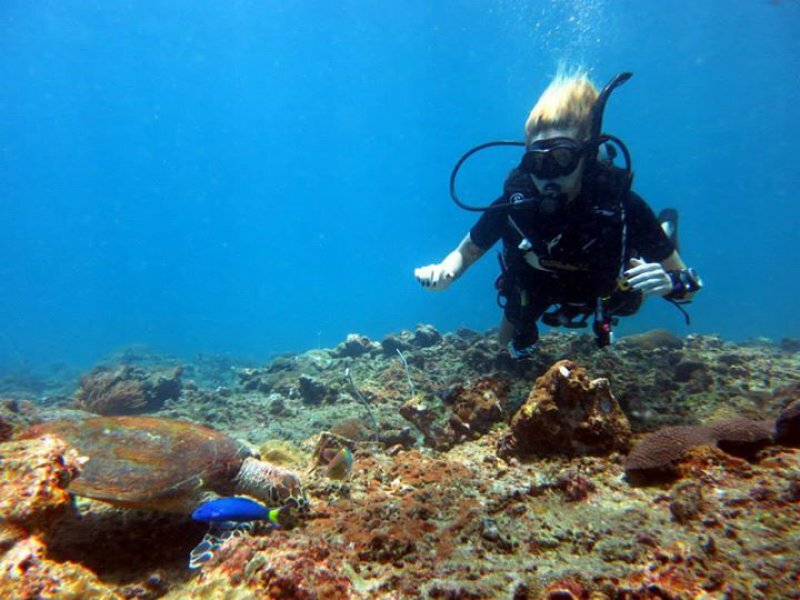 One of the most exciting and thrilling sea adventure with snorkelling and sea fishing at the islands of Mu Koh Chang. 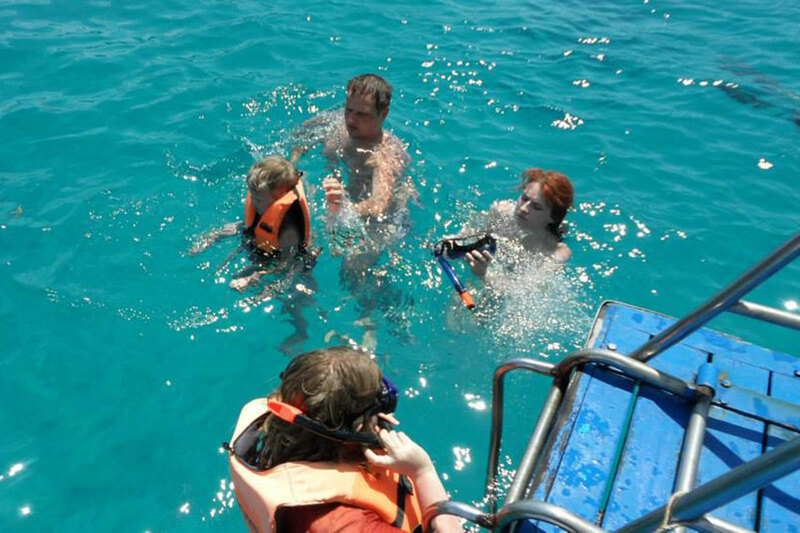 We are pleased to offer you a great time on the sea, among the turquoise waters, fresh wind and the sun. 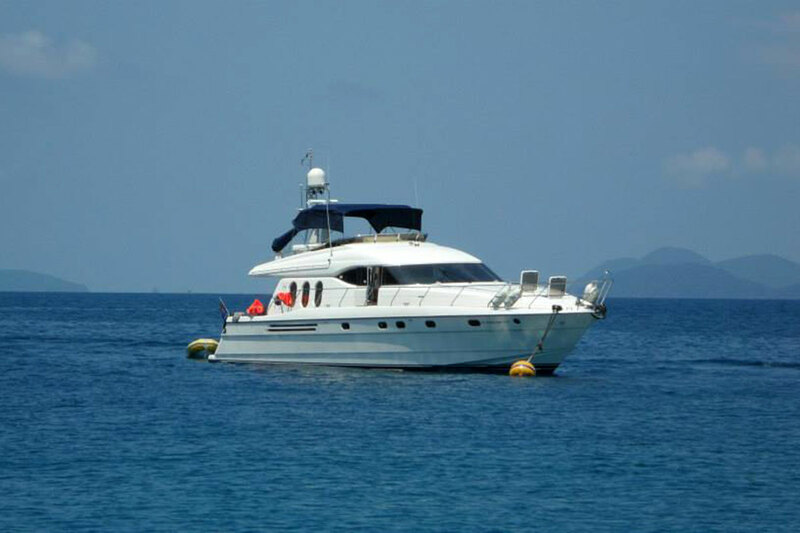 Our team – years of experience, passion and care, safety and comfort. 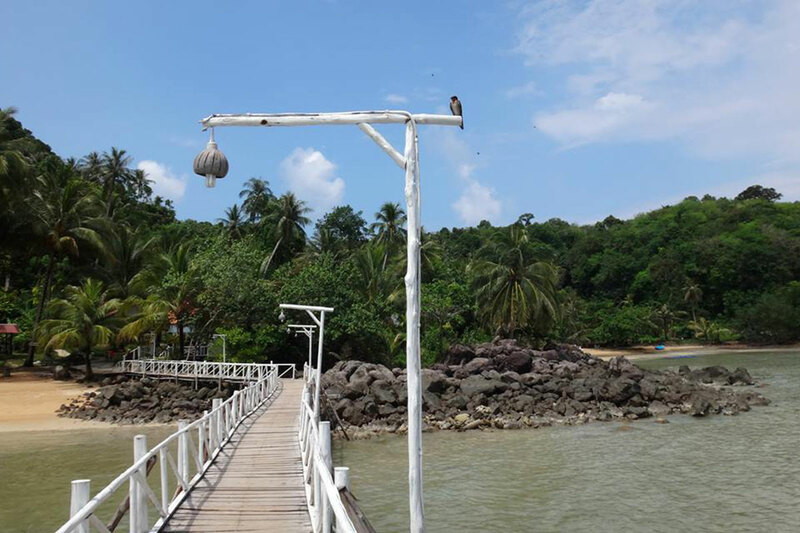 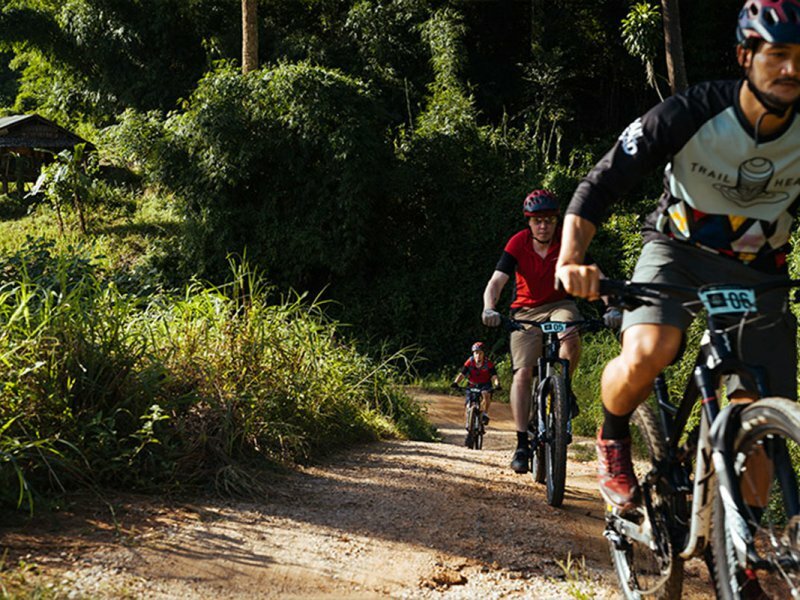 You will be picked up by taxi from the hotel to Bang Bao village. 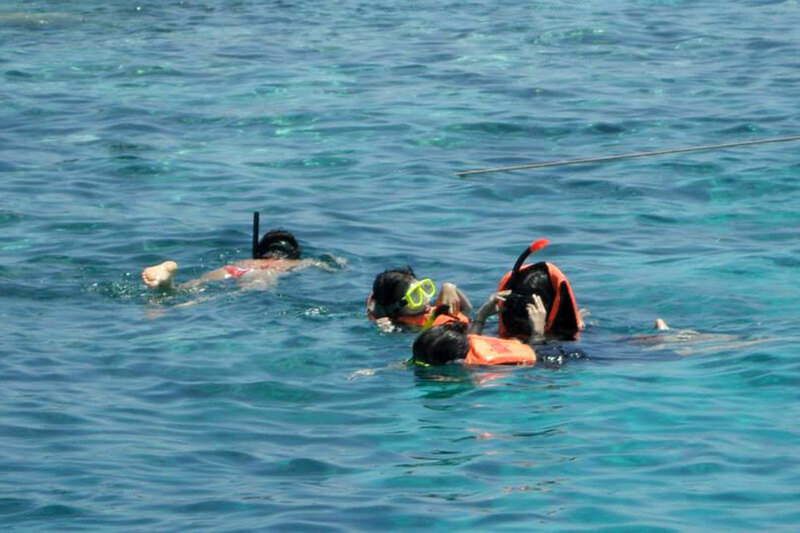 On the boat we have GPS System, life jackets, all necessary equipment for snorkeling. 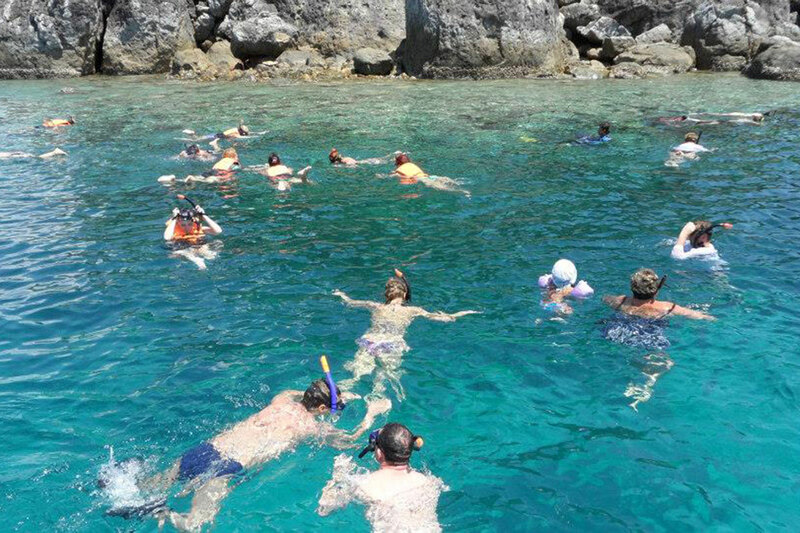 Set lunch and water are included in the price.Recommended comfortable clothing, headwear, sunscreen.